Your smile is not just about having the perfect set of teeth. It is about getting the boost of self confidence that you get every day, every time you smile. 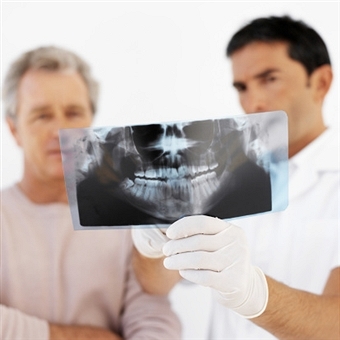 Here are the Top 4 Common Dental Problems that you might end up with if you don’t maintain your teeth properly. Bad Breath – If you don’t brush your teeth at least twice a day, you might end up with bad breath. However, there are still those who suffer from bad breath even if they brush often because such a dental problem is associated with other oral health problems like tooth decay or gum disease. Tooth Decay – Professional dentists refer to tooth decay as cavities or dental caries. This is the result of the formation of plaque due to the starch residue left after you eat something sweet like candy. Plaque is the source of acid that attacks the tooth enamel, making your enamel weak and vulnerable. Gum Disease – Are you losing some of your teeth and you don’t know why? Most adults suffer from teeth loss because of the gum disease, which is difficult to self-detect in its earliest stages before it begins to affect your gumline and jawbone density. Yellow Teeth – You can get this from almost anything and everything that you eat. If you are a coffee drinker or a wine drinker, you will most likely have a smile that’s not as bright naturally as it should be. And yet there are people who suffer from having yellow teeth because of their genes. Professional whitening can help combat the effects of tooth yellowing. Brushing regularly, properly using dental floss and using a tongue scraper are all examples of how you can take care of your oral health. 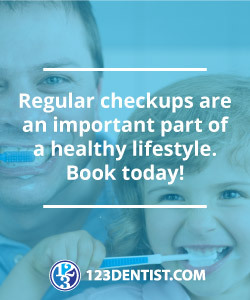 To top everything off, it is best that you seek a dentist to ensure that your teeth and overall oral health is in perfect condition, every time. Greenline Dental Centre is here to help you fight common dental problems and keep your smile in top shape.